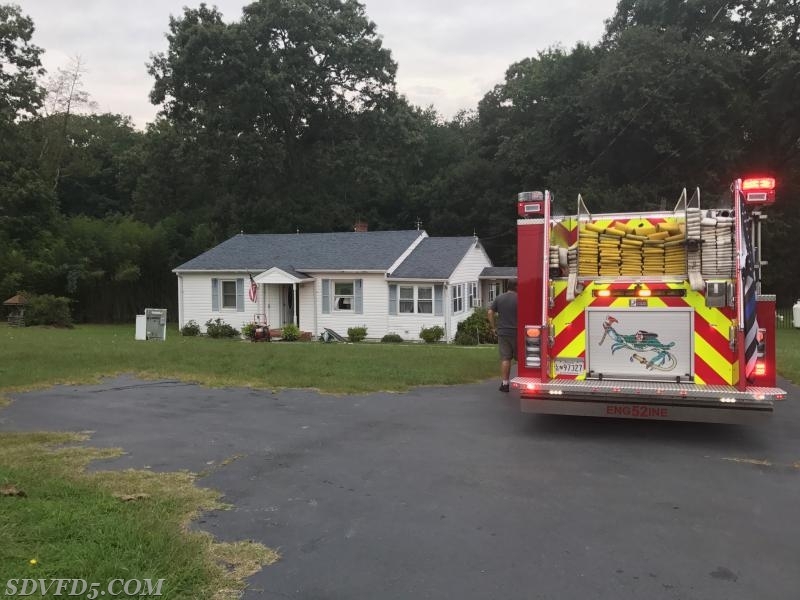 On Wednesday morning Stations 5, 1, 2, 7, Charles 2, EMS 59 and 19 were alerted to a structure fire on Colton Point Road in Clements. 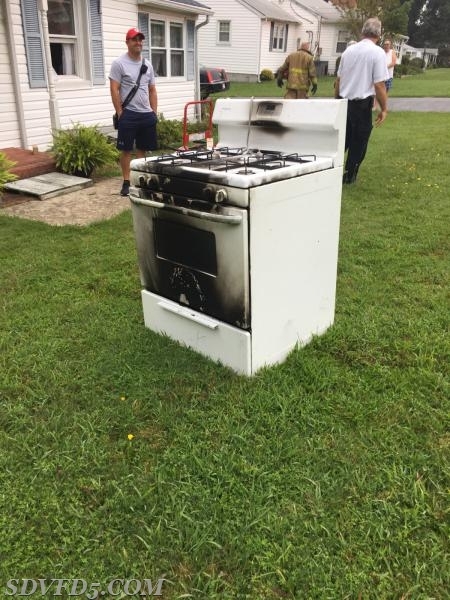 Reports were of an oven fire inside the residence. Chief 5A arrived on scene finding a single story house with smoke showing from the front door. 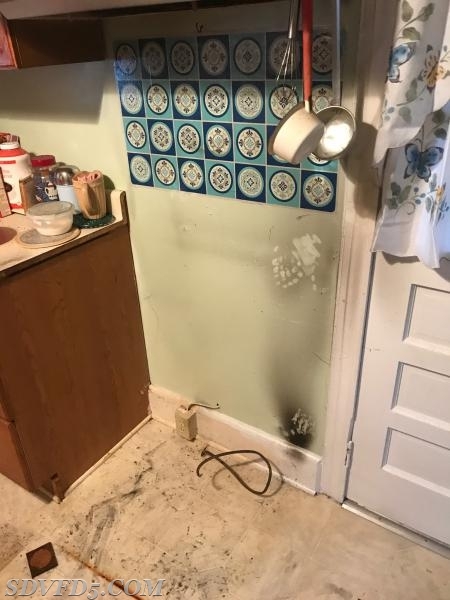 A fire was located in the kitchen of the house. Engine 52 arrived and extinguished the fire and checked for extension. Once it was confirmed the fire was out Engine 52 handled the ventilation and the rest of the assignment was placed in service. Ambulance 598 checked the occupant of the house and obtained a refusal. All units cleared the scene within an hour.